Former standing deputy chairman of HCMC People’s Committee Nguyen Thanh Tai was arrested yesterday for involvement in land allocation and lease violations at the golden land pierce No. 8-12 in Le Duan street, District 1, HCMC. He is the second forrmer deputy chairman of the city People Committee was arrested for wrong using state land. The Investigation Agency under the Ministry of Public Security on December 8 made a decision to investigate the case “Breaking regulations on state asset management and use, causing losses and waste" and another decision to prosecute former officials. 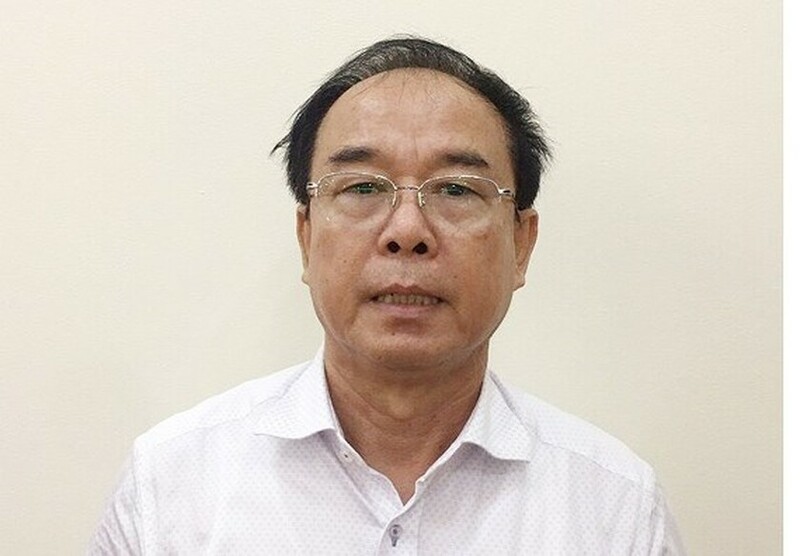 Besides Nguyen Thanh Tai, prosecuted officials include Dao Anh Kiet, former director of HCMC Department of Natural Resources and Environment; Truong Van Ut, former head of the department's land management division and Nguyen Hoai Nam, secretary of Party Committee in HCMC’s District 2 for the similar charge. 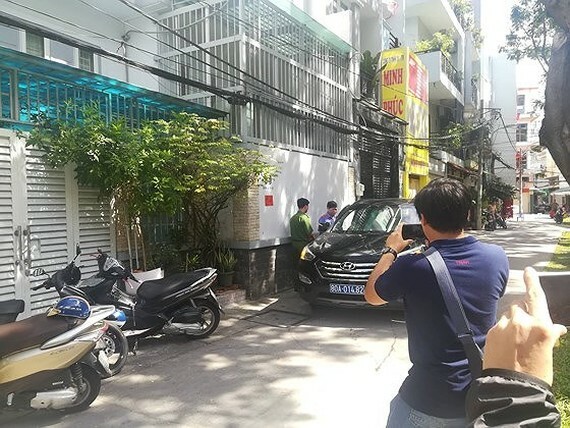 On the same day, the investigation agency conducted a warrant to search the private house of Nguyen Thanh Tai in District 4. Nguyen Hoai Nam is let out on bail and prohibited from moving out of residence. In November, Dao Anh Kiet and Truong Van Ut were arrested for investigation over violations in a project at No.15 Thi Sach street, District 1 and another project at No. 2-4-6 Hai Ba Trung street in the same district. According to the Government Inspectorate’s Conclusion, the land pierce in Le Duan street with the total area of 4,921 square meters belongs to the state ownership. It has been allocated to HCMC Housing Management and Trading Company to manage and rent out. Afterwards, HCMC People’s Committee has the policy of using the land pierce for building five star hotel and commercial center, assigning HCMC Housing Management and Trading Company to reclaim and manage the site. Following a proposal by the Ministry of Industry and Trade to implement the project, the committee agreed with establishing a joint venture with capital contribution ratios as follows. HCMC Housing Management and Trading Company contributes 50 percent and the remaining of 50 percent is equally divided to four companies under the Ministry of Industry and Trade. During the process, Hoa Thang Nam Company sent a document to HCMC Housing Management and Trading Company proposing investment cooperation. The proposal was then submitted to the city People’s Committee and standing deputy chairman Nguyen Thanh Tai approved the company’s 30 percent capital contribution without assessing the financial ability of Hoa Thang Nam Company. At the same time, the four companies signed an an agreement with Kinh Do Investment Company, which is Kido now, to transfer 100 percent of their investment rights in the land pierce to Kinh Do. Therefore, only three companies attending the project include HCMC Housing Management and Trading Company, Kinh Do Investment and Hoa Thang Nam. They then established Lavenue Investment Joint Stock Company to implement the project at 8-12 Le Duan street with commercial name being Lavenue Crown. In June 2011, the city People’s Committee approved Lavenue Investment Company to use the nearly 5,000 square meters land pierce to build five star hotels. The committee approved the land pierce’s use right value and the value of works built in the land pierce of nearly VND650 billion. The Government Inspectorate said that the land pierce No. 8-12 Le Duan street has a special advantage with three fronts bordering Hai Ba Trung, Le Duan and Nguyen Van Chiem streets in downtown HCMC and the price of VND400 million a square meters. If the land pierce investment had been successfully auctioned, it would have brought VND2 trillion budget revenue. Pointing out a slew of violations in land allocation and lease at the land pierce, the Government Inspectorate affirmed that the HCMC People’s Committee’s allocation and leasing of the land pierce without bidding or auction is the violation of the Investment Law and the State Asset Management Law. In addition, the land pierce was allocated and let out to a wrong subject. It is illegal to approve Hoa Thang Nam to attend the project without bidding and reduce the capital contribution of HCMC Housing Management and Trading Company from 50 percent to 20 percent for Hoa Thang Nam to join in. So the Government Inspectorate proposed the Prime Minister to require HCMC People’s Committee to take back the land pierce and conduct bidding process according to the law to increase budget revenue. 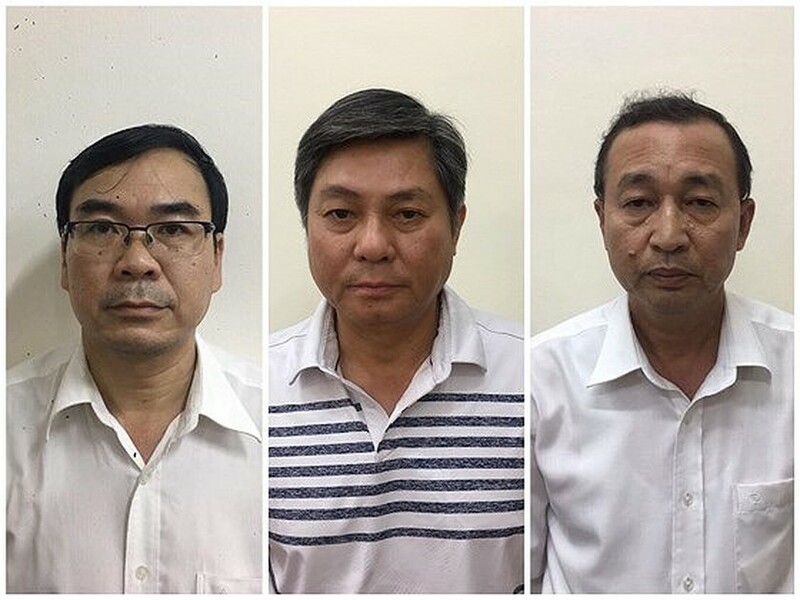 Currently, the Investigation Agency is broadening the case investigation to make clear wrongdoings of relevant individuals at HCMC agencies and the Ministry of Industry and Trade to strictly handle in line with the law.